The Sony Ericsson Xperia Neo is the latest in the range of Xperia phones. It is a relatively inexpensive smartphone with a number of innovative features and an excellent camera. Sony Ericsson has released their latest device in the range of Android phones, the Sony Ericsson Xperia Neo. The device contains an 8.1 megapixel camera, similar to the previous device by Sony Ericsson the Xperia Arc, it also features LED flash as well as Exmor R light built in to take high quality photographs during the night. The phone contains a shutter key helping with focus on pictures to take photos that are not blurry; there is also the option of using the touch screen to take pictures that are also clear, the Xperia Neo’s focus option really does work too making it one of the best mid-range phones selling today. 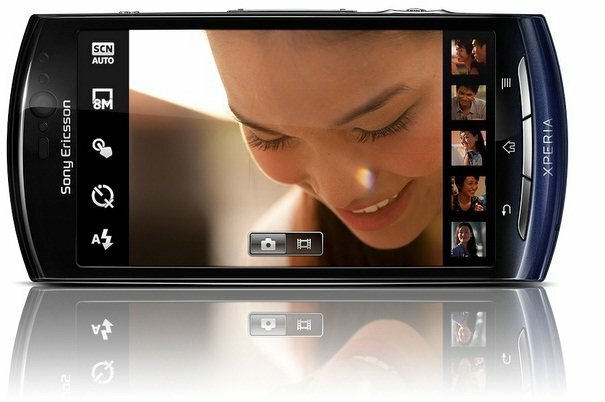 Xperia Neo has the ability to record videos at 720p and allows you to watch HD videos on a big screen with its HDMI connection. The HDMI connection works with the Android app to allow you to watch programs from BBC iPlayer on your television. Sony Ericsson has made many refinements to this phone. It allows you to create miniature folders on the home screen for the likes of apps, games and different utilities. There is also the Mediascape widget that allows your pictures to be in the center of the screen in a tombola. A great feature announced by Sony Ericsson a while back was Facebook inside Xperia, this feature saves photos from Facebook that you may have been tagged in or just ones uploaded from another device or computer automatically onto the devices gallery. As well as this any profile info from Facebook friends will be updated with changes your phonebook contact info. To conclude if it is a phone that is not too expensive but has a good camera that you wish to purchase, then the Sony Ericsson Xperia Neo will suit your needs. With really good features like the integration with Facebook and being able to organize the apps in to easily accessible folders on the main touchscreen. The Sony Ericsson Xperia Neo has received a GreenHeart tag due to it being very eco-friendly, this being a first for a phone as advanced as this is. This is handy for those who are very eco-friendly, it’s a perfect device to send and receive emails, take good quality photographs and browse the web at the same time saving the planet. Sony Ericcson have lost me as a customer.